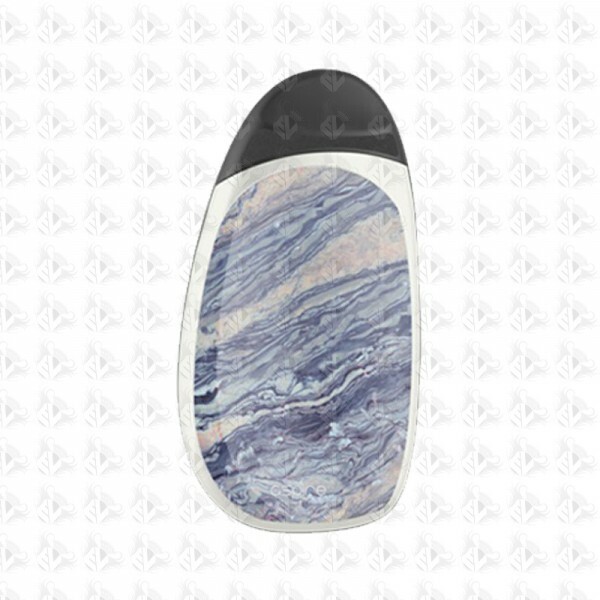 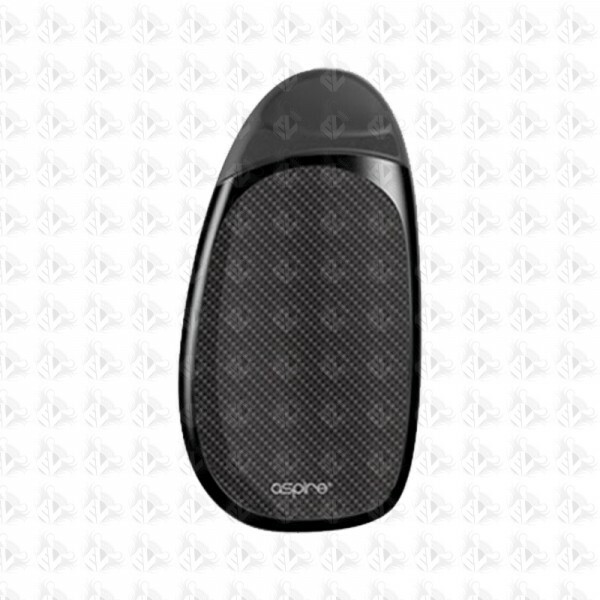 The Cobble AIO Vape Kit is an all in one device which works on a Pod system and has a built in battery. 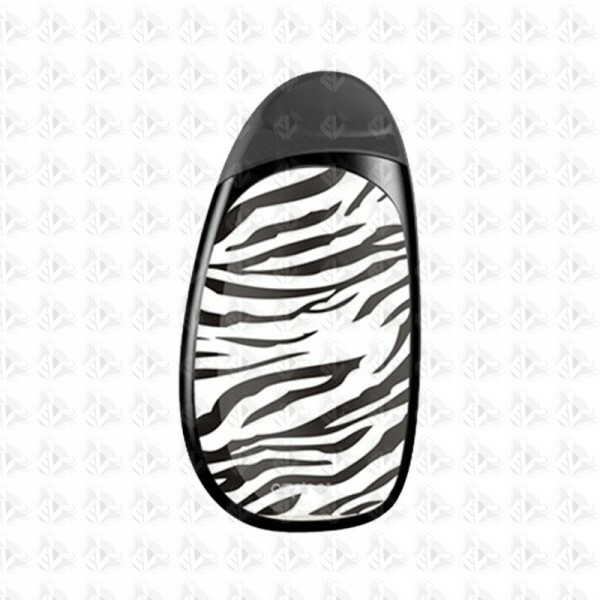 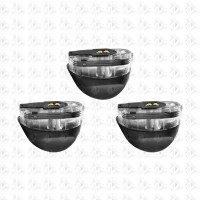 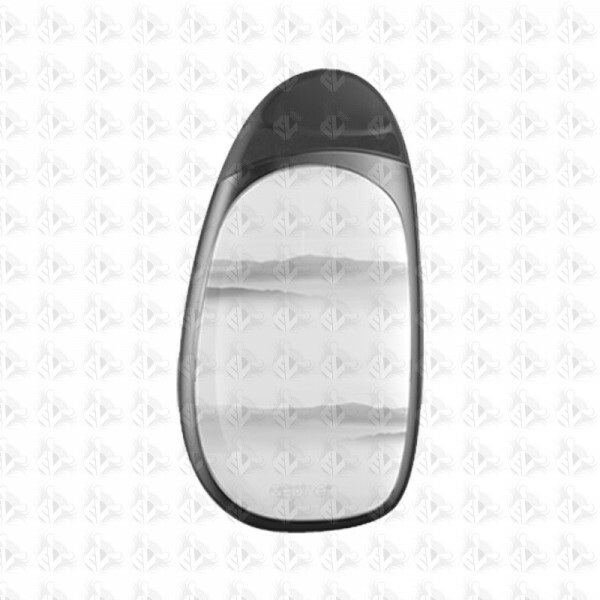 It has a sleek and efficient design which feels really smooth and discrete in the hand. 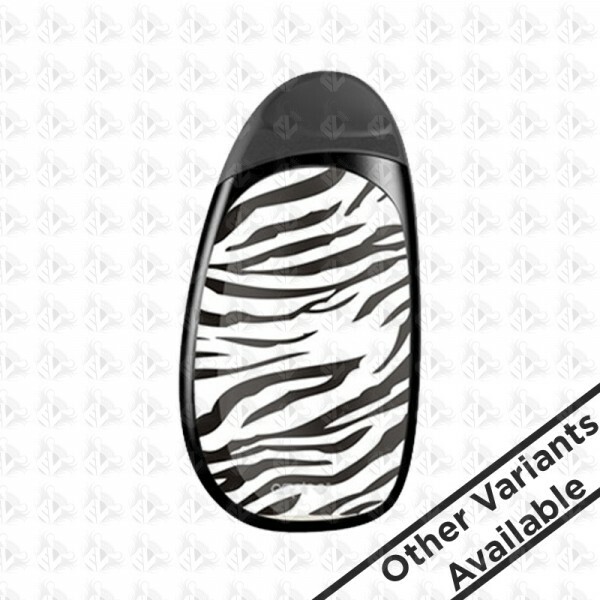 A very good starter kit to get you going to vape or you already are a vaper and you need a device to give a quick nicotine hit this is the device for you. 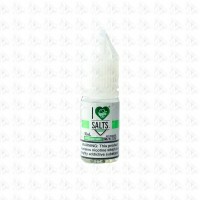 Perfect with nicotine salts and its reliability and durability to bring out the best from the nicotine salts. With a simple way to vape it by a inhale activation this is the perfect lifestyle vape.